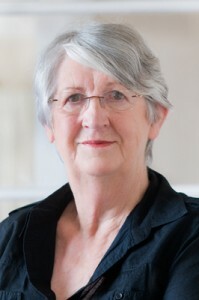 With her literary reputation higher than ever, and growing commitments at home and abroad, founding Trustee, Dame Fiona Kidman, has reluctantly stepped down from the Trust to focus on her busy life and work. 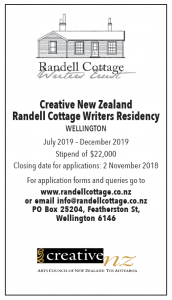 Fiona was one of a small group of determined writers who established the Randell Cottage Writers Trust in 2002 following the generous gift of the Cottage from the Randell-Price family. Since then, she has been a leading light and inspiration in all aspects of the Trusts’s activities, including its Friends Association. She leaves a big gap but we are delighted that she has graciously agreed to retain her interest and involvement as our Trustee Emerita.